Don't sacrifice style for function. 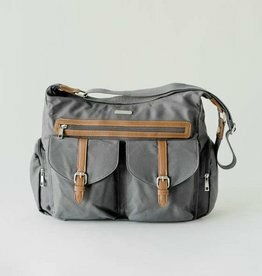 Our versatile Rambler Satchel is the perfect organizer bag to keep your essentials stylishly stowed and well ordered. Great for Mom and Dad! 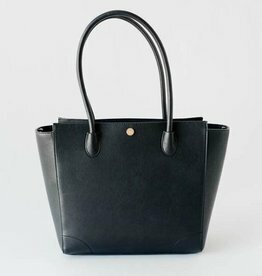 Our Brookside Tote is minimal and sleek, boasting a combination of clean style and straightforward function.